Karina lives with her parents and brother in a small wood-slat home. Her father tries his best to provide through his work in a fry stand, and though they are poor, they are a loving, Christian family. At Kids Alive, her mother is on the parent committee, very involved in her children’s education. 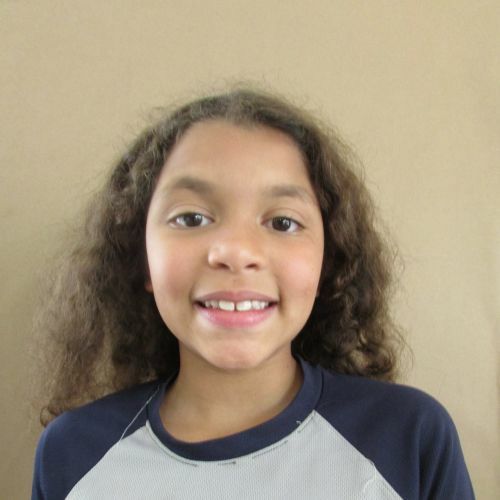 A shy girl, Karina has trouble participating in groups, but enjoys painting and beading in free time.